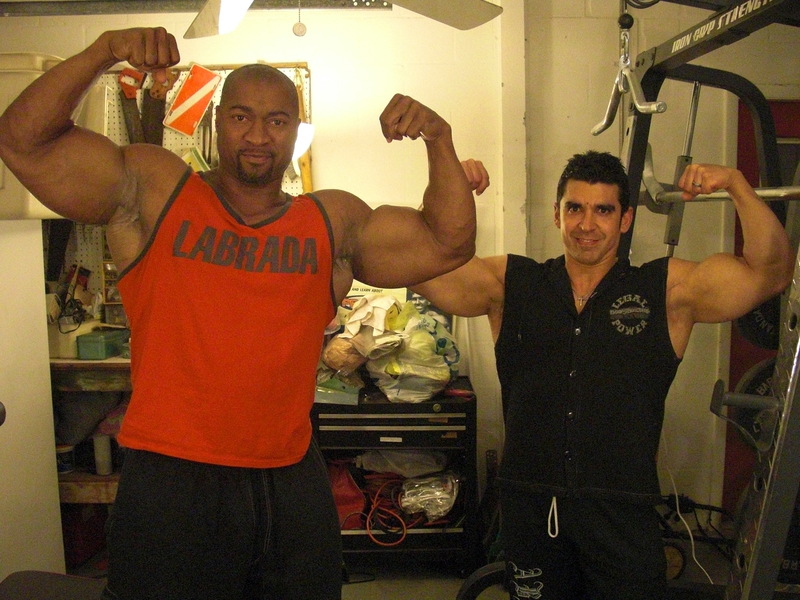 Today I want to share with you a video blog that shows you one of my natural bodybuilding 10 minute arms (biceps/triceps) home workout routines. While some trainees mistakenly believe that arm training consists only of doing some heavy biceps curls, that is not the case. 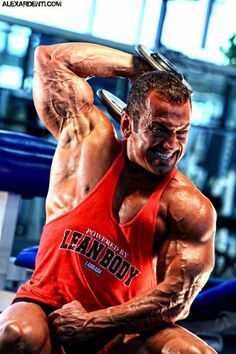 Arms training is comprised of exercises for the biceps and exercises for the triceps. Incidentally, while many believe that the arm size comes primarily from the biceps, it is the triceps (back of the arm) that provides you with 2/3 of the arm size. 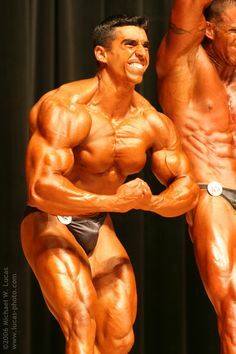 Before I get into the routine, one thing that I want to emphasize is that you need to be super focused as you perform the exercises and use perfect form. 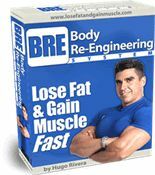 Many people make the mistake of going too heavy, and the minute you break form, you start to take valuable stimulation away from the biceps and triceps muscles. With that said, let’s get into the nuts and bolts of the routine. 1) By putting my torso against the wall during my curls I ensure there is no torso movement that allows me to cheat. 2) If you don’t have a bench simply perform the kickbacks in a standing bent over position (not advisable for people with back problems). 3) Be sure to supinate as you lift the weight during your curls. 4) Rest 40-60 seconds in between supersets. 5) Do this arms workout twice a week. 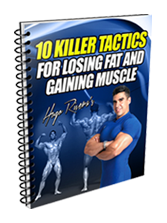 If you have found this knowledge useful you may want to check out the MI-40 program, which is jam packed with muscle building information. 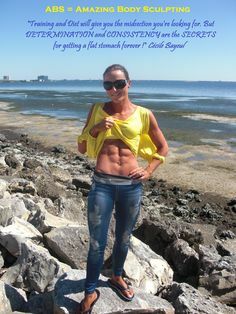 And if you choose to get it, I will also give you my Body Re-Engineering program (with over 21 weeks worth of workouts) for FR E E. For details and review of the MI-40 program click here.